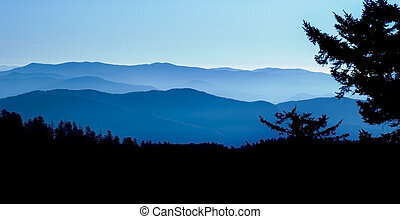 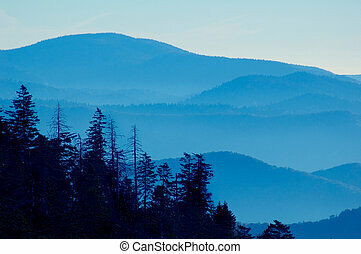 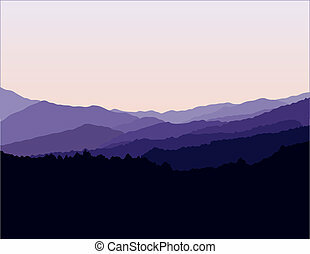 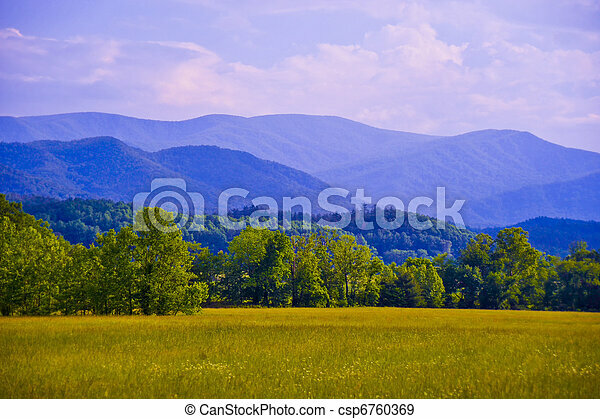 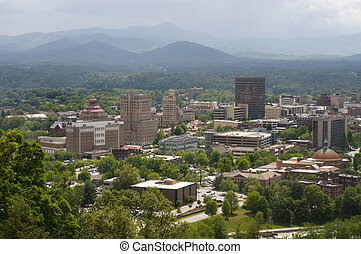 A distant view of the blue ridge mountains on a relatively clear day. 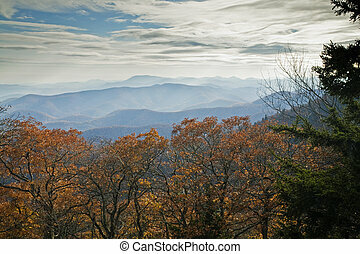 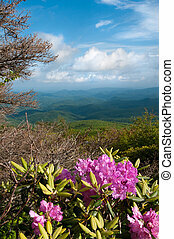 Beautiful view from the Blue Ridge Parkway showing the native Catawba Rhododendron in full bloom. 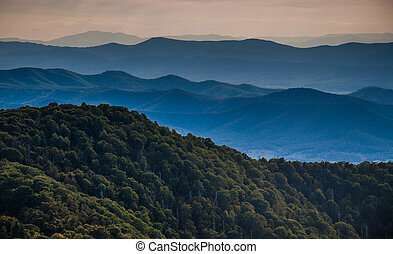 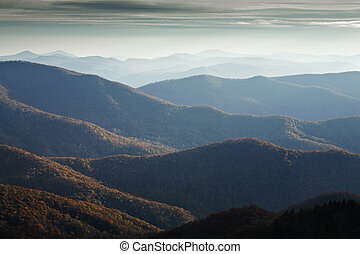 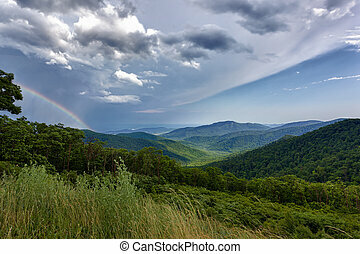 Layers of ridges of the Blue Ridge Mountains, seen from Stony Man Mountain, Shenandoah National Park, Virginia. 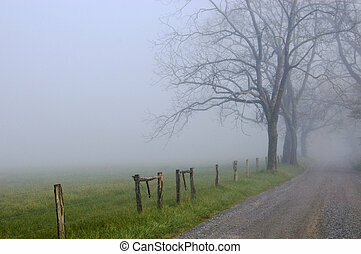 Fog shrouds the background along Sharps Lane in Cades Cove, in the Great Smoky Mountains National Park, revealing only the closest bare oak trees. 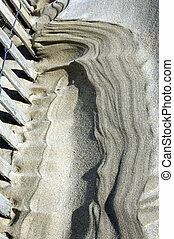 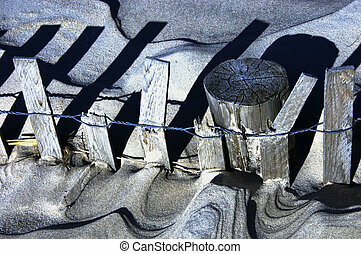 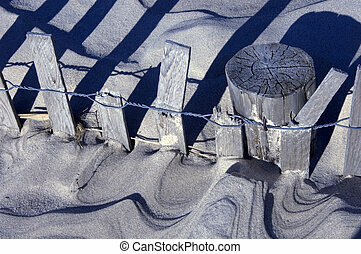 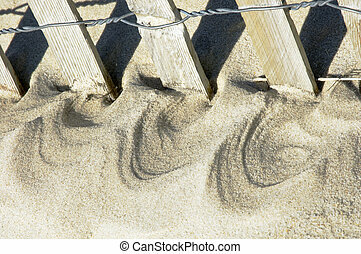 Wind blowing through a storm fence along a sandy beach has created some interesting patterns that imply mountains or even a lunar landscape. 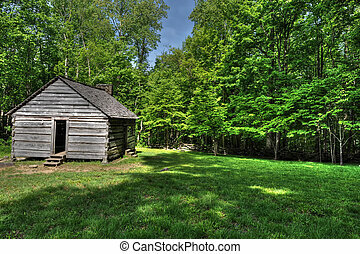 Tipton family farmhouse and outbuildings in Cade\'s Cove, Great Smoky Mountains National Park, have been restored and are open to visitors year round. 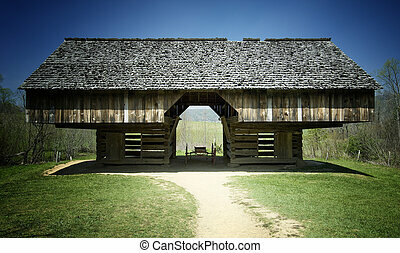 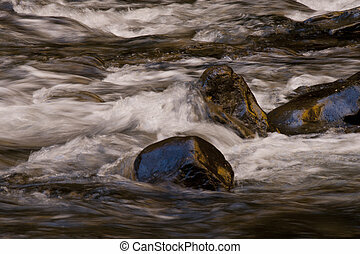 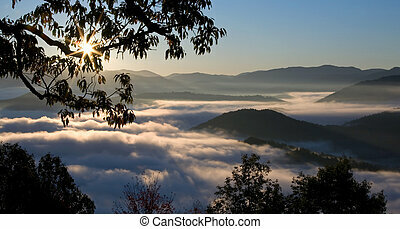 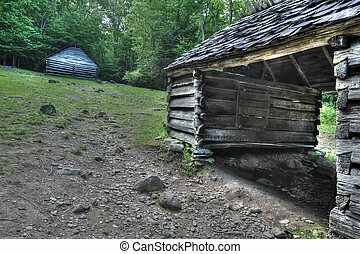 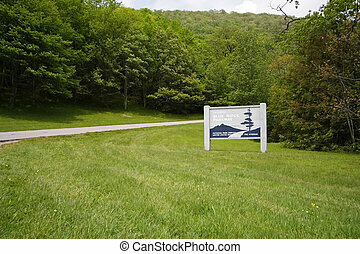 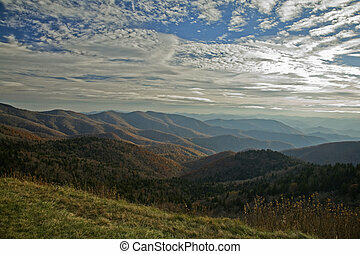 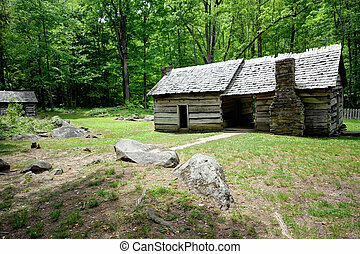 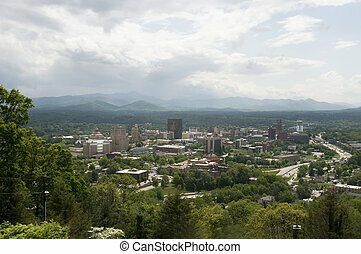 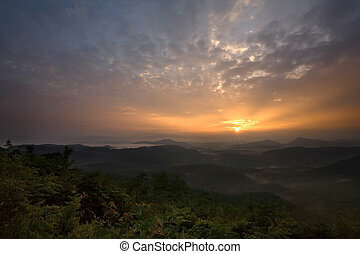 The John Oliver House lies within bounds of Cade\'s Cove, part of the Great Smoky Mountains National Park. 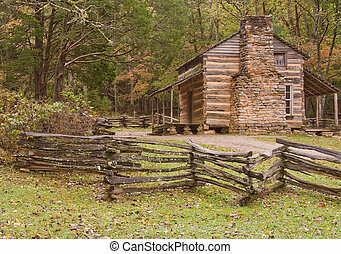 The house has been restored and has become one of the more popular tourist destinations in the park. 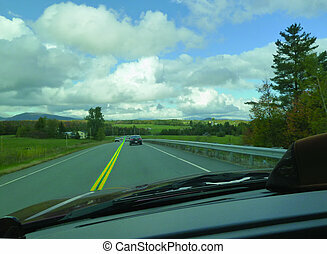 A two lane highway leads off into the distance, billowing white clouds overhead. 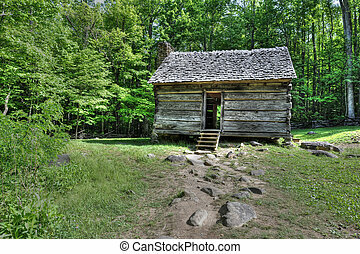 The Ephram Bales farmhouse sits on the site of the original farm, secluded and surrounded by dense forest. 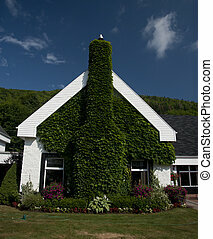 The Bales farmhouse sits on the site of the original farm, secluded and surrounded by dense forest. 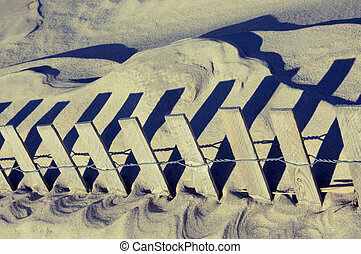 So many sand dunes, so little fences.